Pictured are (l-r) Fiona Williamson from NI Children to Lapland and Days To Remember Trust; Jim Burke, Director of Sales and Acquisitions, Hagan Homes; Santa Claus; and Jack Rodgers MBE, Founder and Chairman, NI Children to Lapland and Days to Remember Trust. Hagan Homes, Northern Ireland’s largest homebuilder, has announced a partnership with NI Children to Lapland and Days To Remember Trust that will benefit the charity by up to £30,000. The company is set to contribute £1000 to the charity for every home booked from now until the end of the year. Ballyclare-based Hagan Homes recently announced its plans to build 2000 new homes over the next ten years, as part of an ambitious £300million development programme. The announcement was made as part of the company’s 30th anniversary celebrations this month. “Hagan Homes is celebrating its 30th anniversary this year and as part of the company’s celebrations we have planned a series of significant donations to a number of local charities. We are committed to supporting local communities and wanted to support organisations that have families and young people at the heart of what they do. A Thomas Cook charter flight with local children who have a terminal illness or life limiting condition, their families and medical staff will leave Belfast International Airport on 19 December 2018 bound for Lapland. 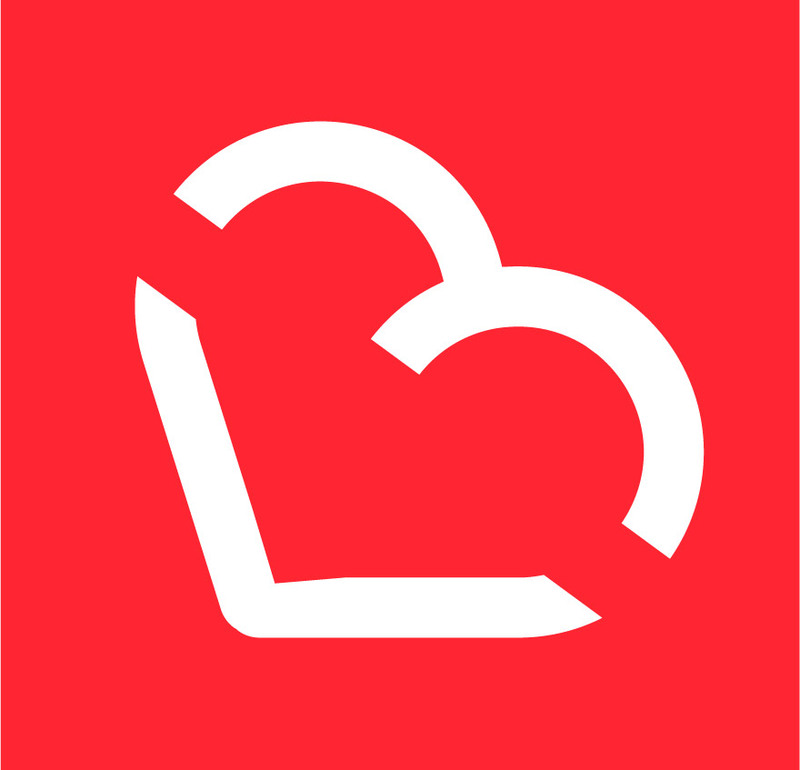 Children are nominated by health workers based throughout all of the paediatric departments and hospitals in Northern Ireland. 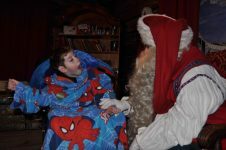 Doctors, nurses and allied health professionals give up their own time to volunteer to ensure the children can experience a magical time of memories. “We would like to take this opportunity to thank Hagan Homes for this very generous donation towards the Lapland trip. 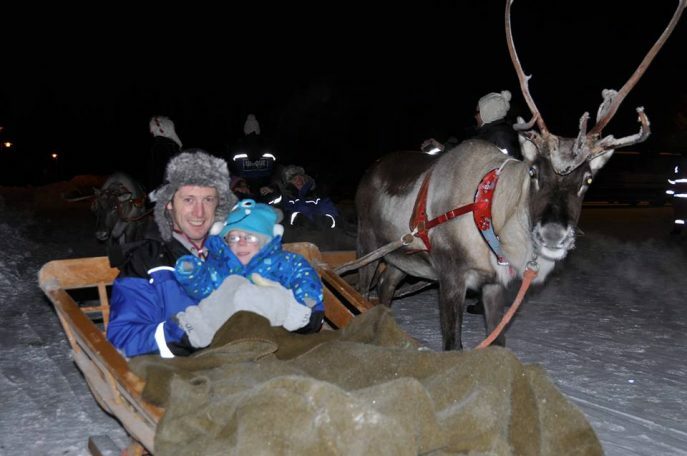 For the past few years we have been able to take the children to Santa Park in Roveniemi, the official hometown of Santa Claus on the Arctic Circle in Lapland in Finland. It is an incredible underground facility which offers just about everything the kids could wish for as well as the space outside for all of the traditional ‘snow fun’ activities. 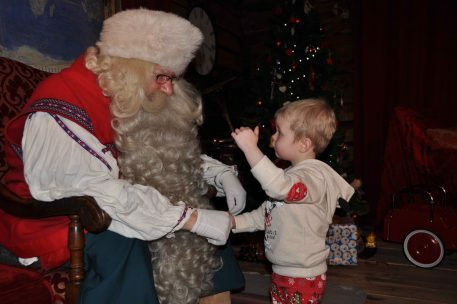 “The fantastic fun-packed day includes elf school; Mrs Claus Gingerbread Bakery; Angry Birds activity area; Santa’s office; Ice Gallery; Crossing the Arctic Circle; reindeer rides; husky dog rides; mini skidoo rides; snow mobile safari; magic sleigh ride; elf workshop; elves’ post office; and a private meeting with Santa Claus in his grotto! 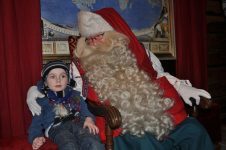 The NI Children to Lapland and Days to Remember Trust does not receive any government or national funding, it is totally reliant on donations. Trips are made possible by the generosity of many individuals and companies. Philippa Auret from Saintfield based NI Reindeer very kindly provided Santa’s sleigh and reindeers, Dixie, Trixie and Mixie, for the launch of the partnership.